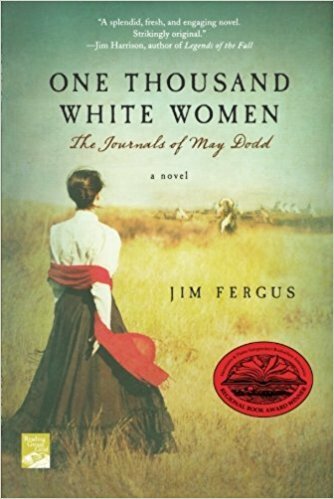 One Thousand White Women is the story of May Dodd and a colorful assembly of pioneer women who, under the auspices of the U.S. government, traveled to the western prairies in 1875 to intermarry among the Cheyenne Indians. The covert and controversial “Brides for Indians” program, launched by the administration of Ulysses S. Grant, was intended to help assimilate the Indians into the white man’s world. Toward that end May and her friends embarked upon the adventure of their lifetime. Jim Fergus has so vividly depicted the American West that it is as if these diaries are a capsule in time.